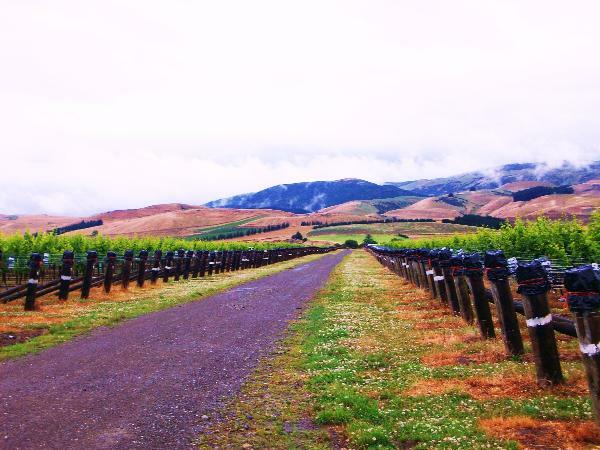 The Crater Rim Ltd is a family-owned boutique winemaking company situated in the rolling hills of North Canterbury, in the South Island of New Zealand. We grow, make and market limited quantities of terroir-specific wines from around the South Island, in particular the various sub-regions of the Canterbury province. Our wines are produced from contracted sites carefully selected for their particular mix of varietal, topography, soil and microclimate – creating high quality, site-specific wines of individual character and drinkability.